Use drop down menu to select aircraft type and wheel location. Same price for each size adapter you need. 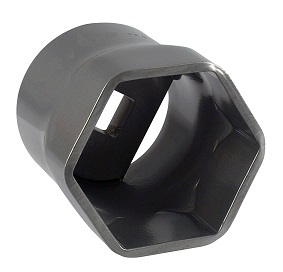 All adapters are 6-point and use 3/4" square drive manual tools. 3/4" to 1/2" drive adapters available if needed to fit your torque wrench.